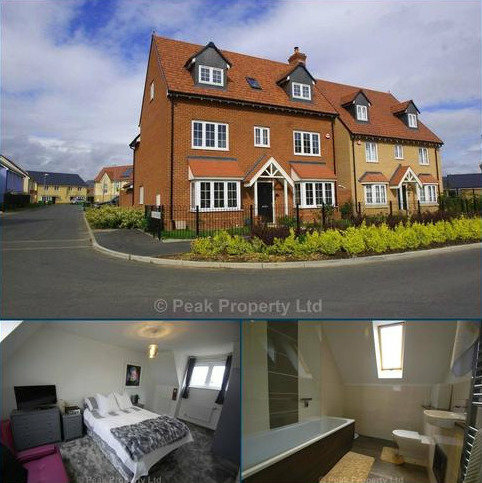 PEAK PROPERTY are pleased to offer a double room in a New Development in Rochford. 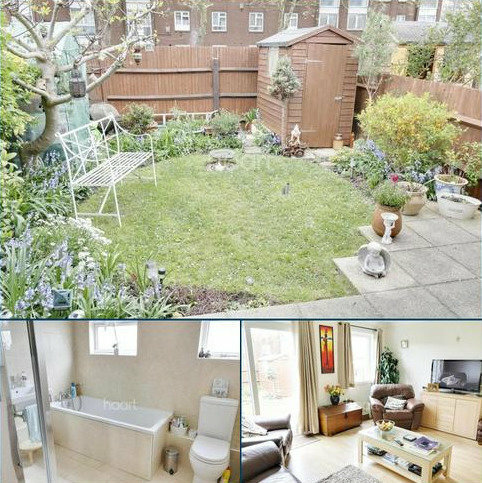 An immaculately presented 5 bedroom home finished to a high standard close to Rochford Station. Sole use of own bathroom. 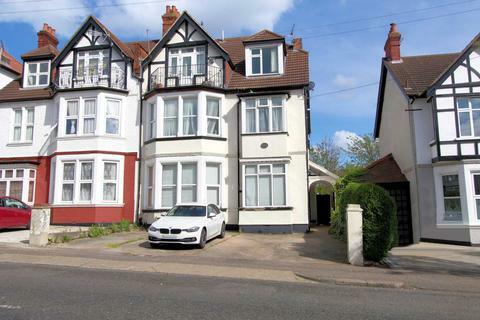 Marketed by Peak Property - Southend. Marketed by Insula Residentials - Plaistow. A GARDENERS DELIGHT - Are you and your family searching for your new forever home? 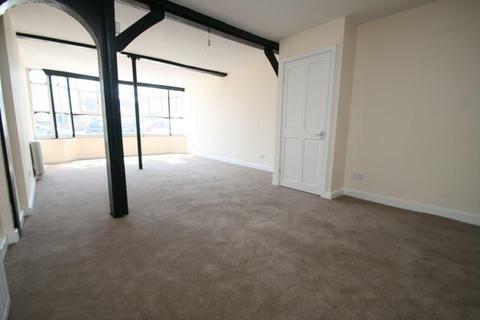 Then stop your search as this beautiful end of terrace house can be yours! 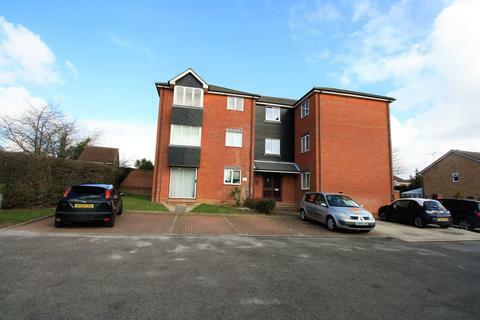 Don't miss out on this great opportunity and call us today to arrange your viewing. 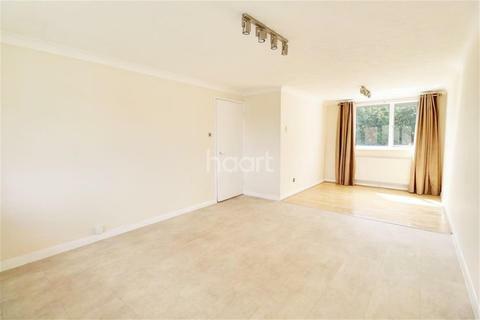 Marketed by haart Estate Agents - Harlow. 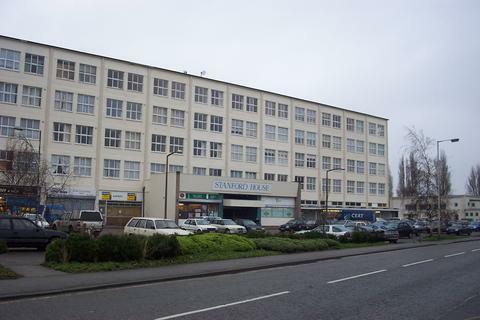 Marketed by Simplified Properties - Ilford. 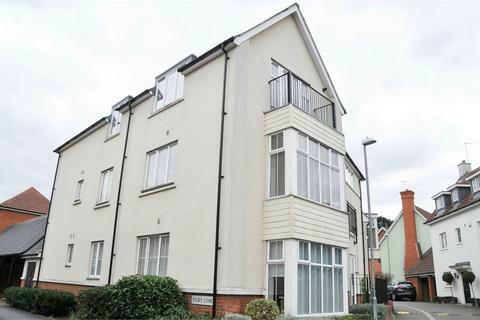 Marketed by haart Estate Agents - Rayleigh. 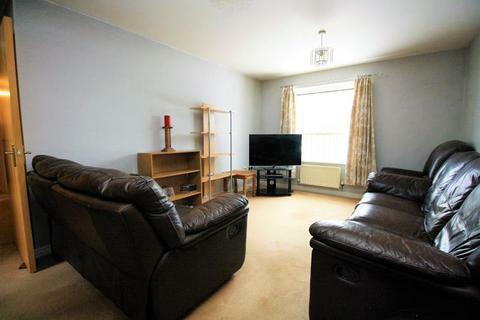 Marketed by The Letting Link - Clacton-on-Sea. Marketed by Gower Dawes - Grays. 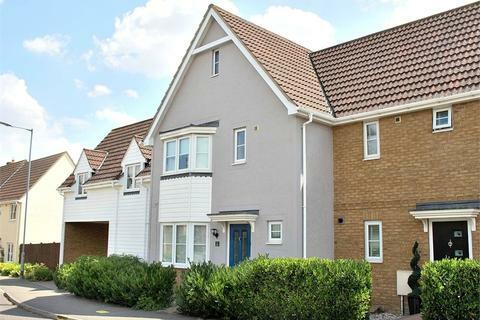 Located in the popular CHELMER VILLAGE, with DRIVEWAY to the front and GARAGE to the rear. 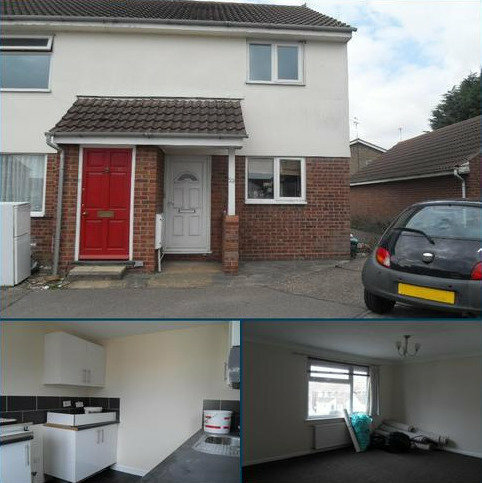 UPVC double glazed windows throughout and GAS CENTRAL HEATING and a 0.5 mile walk to ASDA SUPERMARKET. 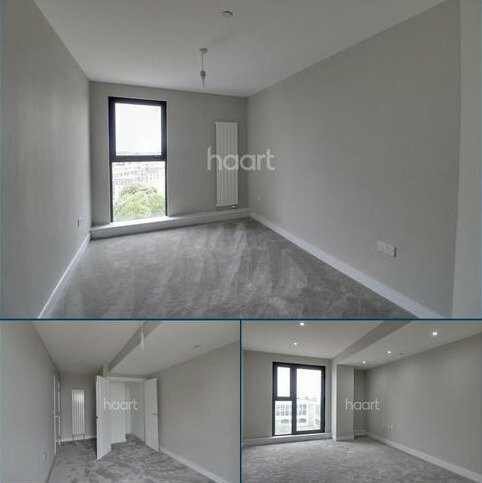 * WALKING DISTANCE TO THE TRAIN STATION * Ground floor luxury style apartment with LARGE OPEN PLAN LIVING, comprehensively fitted MODERN KITCHEN including INTEGRATED APPLIANCES. Marketed by Truepennys Property Consultants - Charlton. 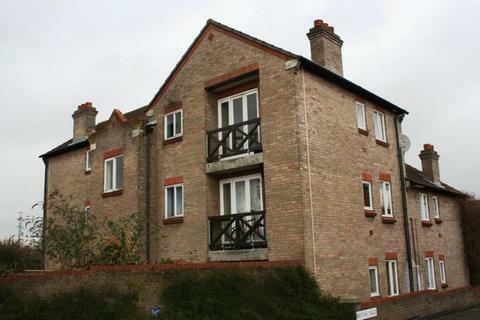 We offer for let this first floor apartment located just moments from Westcliff train station, Hamlet Court Road shops and the local sea front. 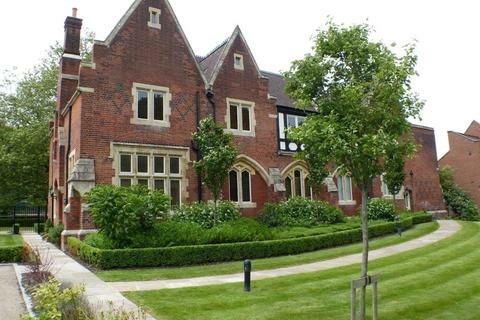 Accommodation comprises of a separate lounge, one bedroom plus a modern kitchen and bathroom. Other benefits include off road parking and double glazing. 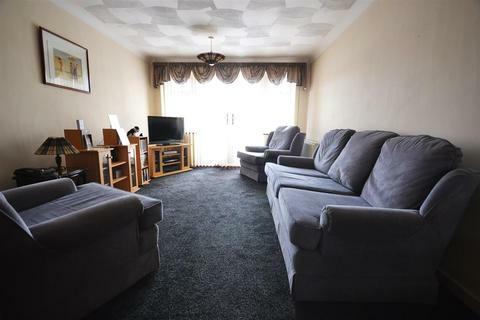 There's no waiting for the bus...... - The property has many added features including:- Lounge/Dining Room, Kitchen, Two Double Bedrooms, Bathroom with separate wc, Communal Gardens and Residents Parking. 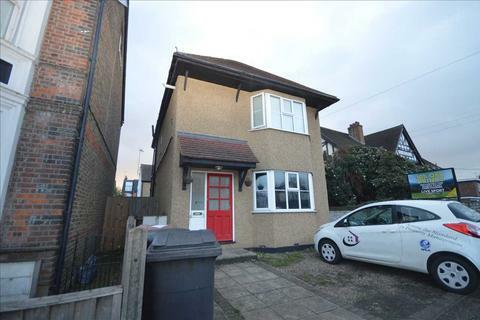 Marketed by haart Estate Agents - Romford. Marketed by Daniel Brewer - Dunmow. 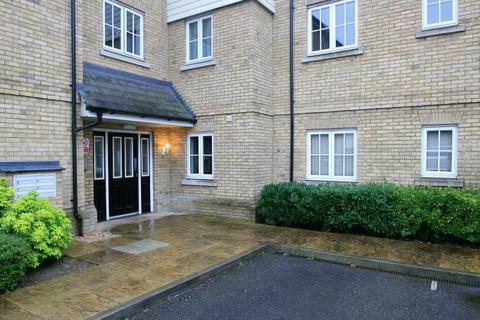 Marketed by Regent Estates - Grays. Marketed by Palmer & Partners - Colchester. 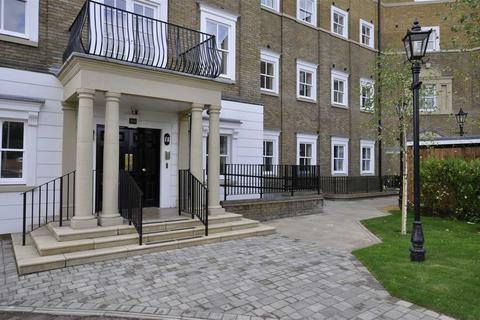 Well Presented Two Bedroom, Two Bathroom Apartment In Excellent Location. Available End of April. 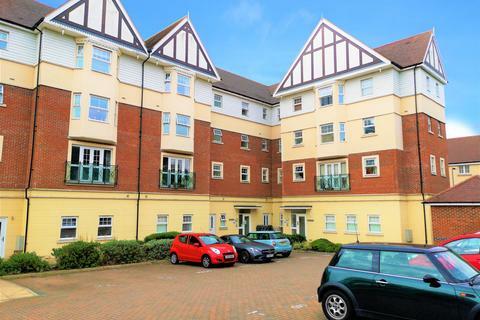 Well Presented, One Bedroom Apartment, Available Now! Beautiful and Modern Located in Popular North Colchester Location - Available NOW! 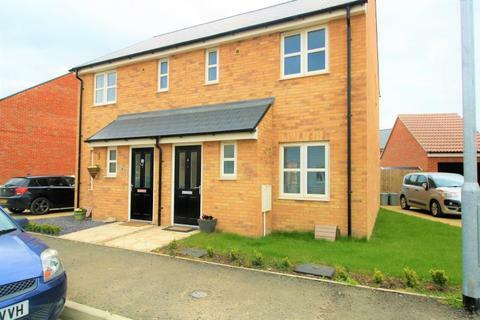 Immaculate Two Bedroom House with Parking, Available May.